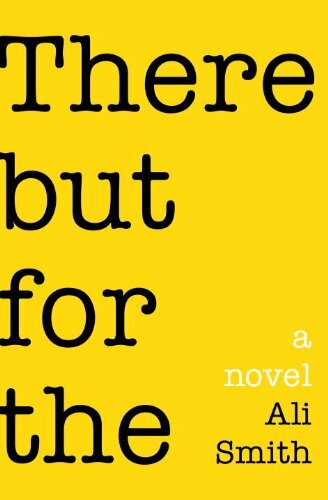 Turns out all three of you have won a hardback copy of Ali Smith's 'There But for The'! I opened another package from Random House that was sitting on my office at work. I'll let you guess what it contained. I've gotten multiple free review copies of books before, but never have the stars aligned so weirdly for any other title. So the three of you may have the hardbacks, and I have the paperback review copy I've already started reading (and marking up). Suzanne and Shari, I KNOW WHERE TO FIND YOU!! Rachael, I'll need you to send me a preferred snail mail address to my email: lisaguidarini@yahoo.com Currently I have no way of contacting you save via this post. Congrats all, and thanks for playing! YAY!!! Thanks, Lisa — I’ll see you next week at book club? Next Post A few of my favorite things: Street Art.